Get in the holiday spirit with MVD Express! At MVD Express, we know that the holiday season is a great time to be with family members and to show our love and kindness to those we care about most. During this wonderful time of the year, getting in a festive mood can be accomplished by spending time with relatives, driving down around the neighborhood to see the decorations, and listening to great holiday music. We are thankful for the opportunity to be able to share this beautiful time with our family, friends, employees and customers. Getting into the holiday spirit is easy with the amazing people that we surround ourselves with, and for that we are truly grateful. 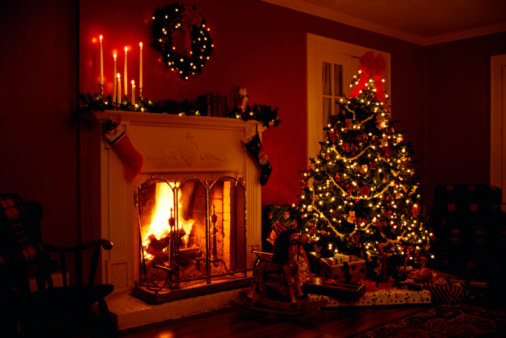 Do you have a special tradition that you like to do on Christmas? Do you put up tons of decorations in your house? Whatever your celebration looks like, we want to see or hear about it! Post pictures, comments or video on our Facebook page to join in the festivities! Happy Holidays!